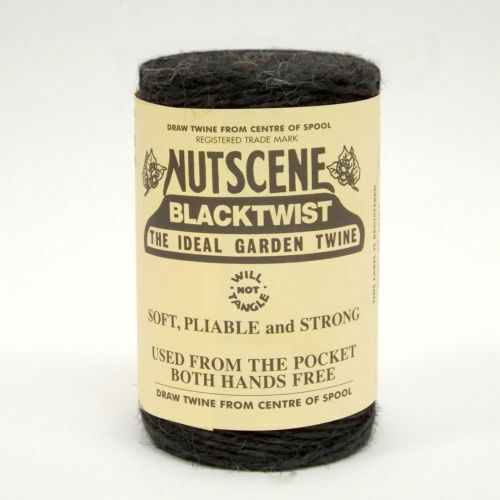 All our jute twine/string are centre pull and is made from 100% natural biodegradable fibres. 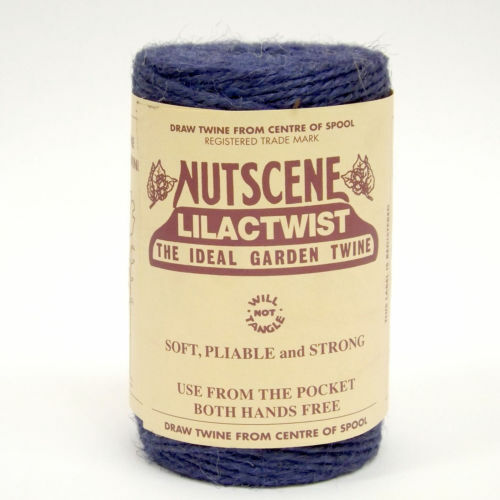 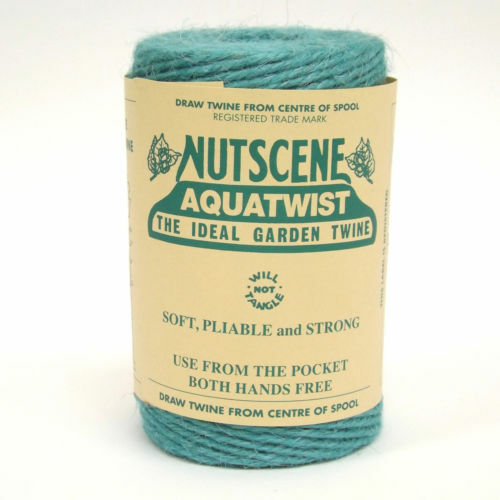 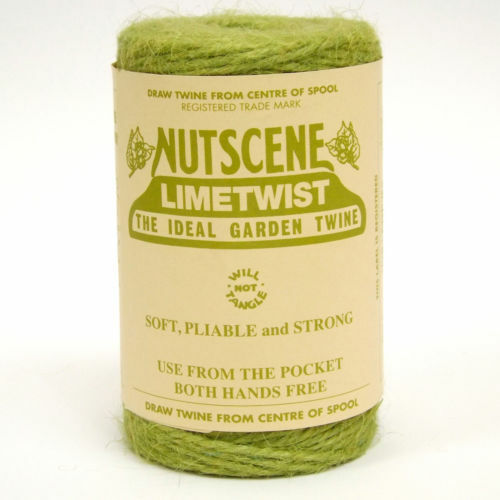 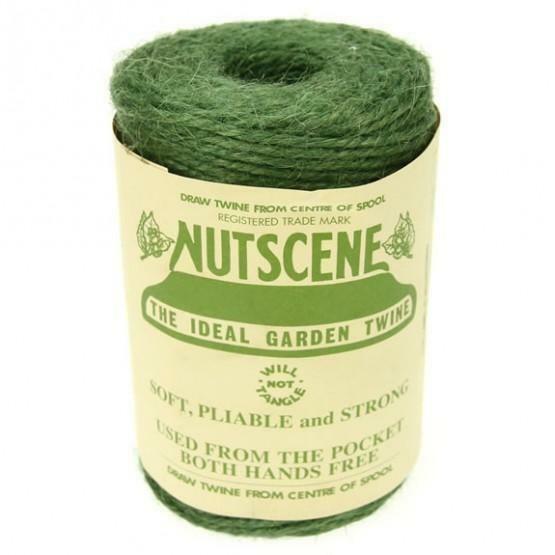 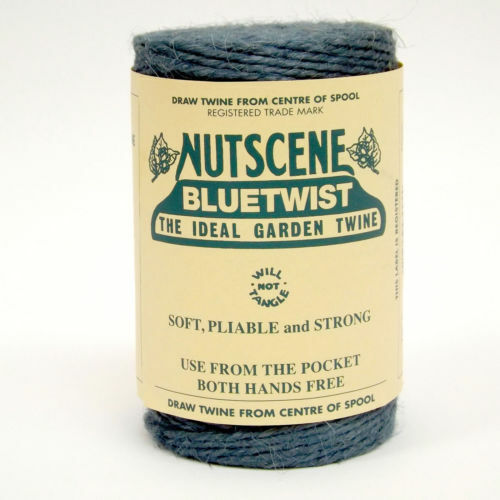 Not only is our jute twine popular with gardeners, crafters love them too. 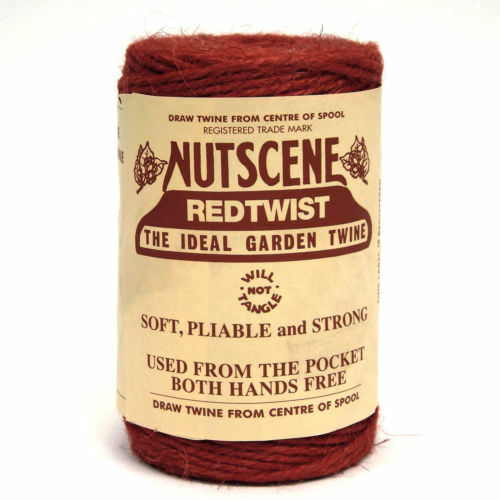 We supply them in a range of colourful colours suitable for all garden, kitchen, florist, clasroom or craft room applications. 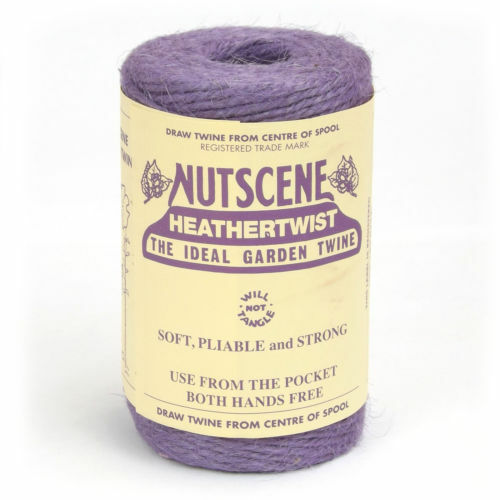 These include brown, natural, orange, aqua marine, pink, black, dove, olive green, lime green, blue, green, saffron yellow, heather, indigo violet & red.